And here’s the seventh of the unofficial BrokenSea Beneath the Planet of the Apes Digital Trading Cards. 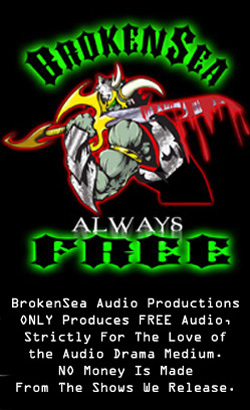 Free for Download-for all simians to enjoy! 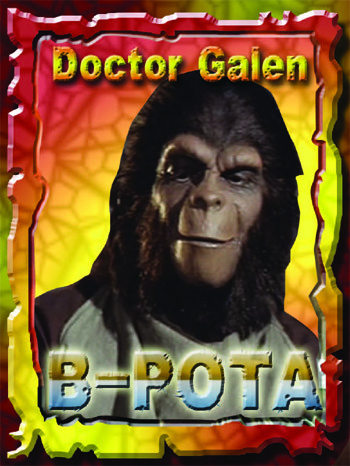 This week we bring you; Doctor Galen! Started the mix on the next Beneath the Planet of the Apes this a.m. Hoping to have it ready in 3-4 weeks. Thanks all for the listen! !